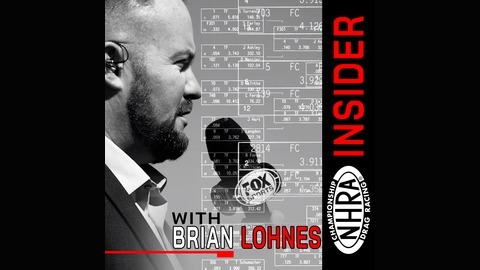 the NHRA Insider Podcast is an inside look at the world of the NHRA and all things drag racing. Hosted by Brian Lohnes. 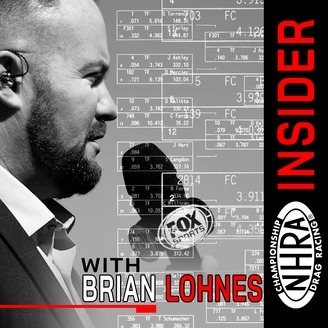 On this episode of the podcast, Brian Lohnes is joined by Las Vegas funny car winner JR Todd and Houston's most famous drag racer Erica Enders. Between talking about the nuts and bolts of a funny car win, the challenges of pro mod racing, and their legacy on the track, these two interviews cover a lot of ground. Episode 10: Nothing Funny About It!